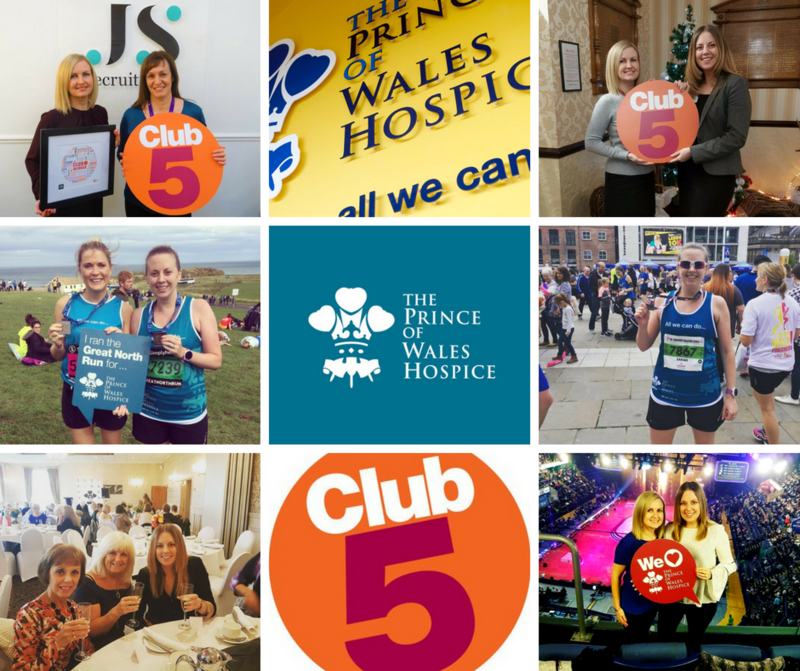 JS Recruitment has raised over £5,000 for chosen charity The Prince of Wales Hospice. The whole team have thrown themselves into fund raising since partnering with the Hospice and are planning various activities for the remainder of this and next year. “It’s been a pleasure to work with Jilly and Sarah from JS Recruitment over the past 18 months on several corporate and personal initiatives including attendance at Hospice events, Sarah’s half marathon running challenges, becoming one of our original members and continued active ambassadors of the Hospice’s “Club 5” Business Club as well as regular donations from family, friends and even clients through the “Bring a Bag to Work” scheme. We are truly grateful for their support and the fantastic amount they have raised which is enough to fund a Hospice bed for around 10 days. As a Charity with limited time and financial resources for recruiting and attracting the right candidates for our retail operation, JS Recruitment have also on several occasions delivered a highly professional service and provided their recruitment services as part of their “Charity of the Year” support for the Hospice which has then enabled us to redirect the cost for advertising and recruitment directly back into patient care.